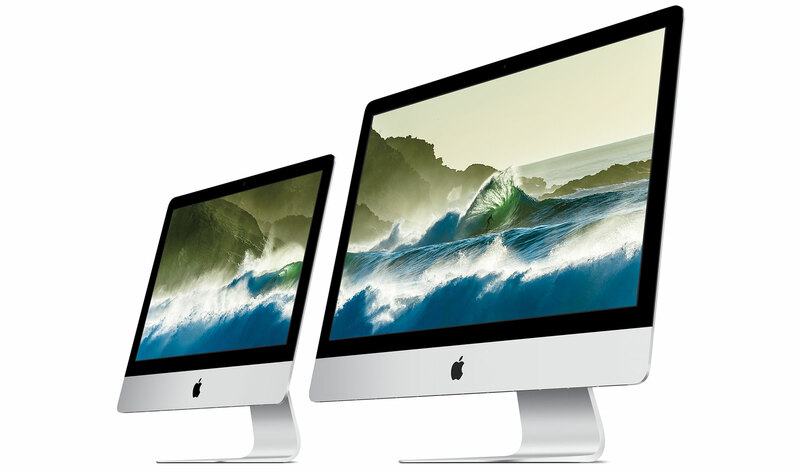 The desktop iMac range features large displays with Retina 4k 21.5-inch and Retina 5k 27-inch displays available. iMac include powerful processors and graphics, two Thunderbolt 2 ports and a range of storage options. Learn more about the Apple iMac by comparing models, prices, and more. See the best iMac prices including 21.5-inch and 27-inch models including how you can save up to NZ$380 off a new iMac. 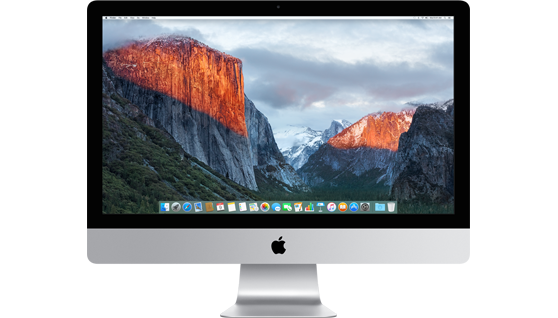 Purchase an iMac with Apple’s Educational Pricing Offer and you will save up to NZ$330 on a new iMac. Learn more about refurbished iMac models and see how much you can save.